Add LG’s upcoming Google Assistant-powered smart speakers to the list of devices that are now up for pre-order at B&H Photo. We noticed that Lenovo’s stand-alone Daydream headset and VR180 camera were live earlier, but just stumbled onto LG’s speakers too. 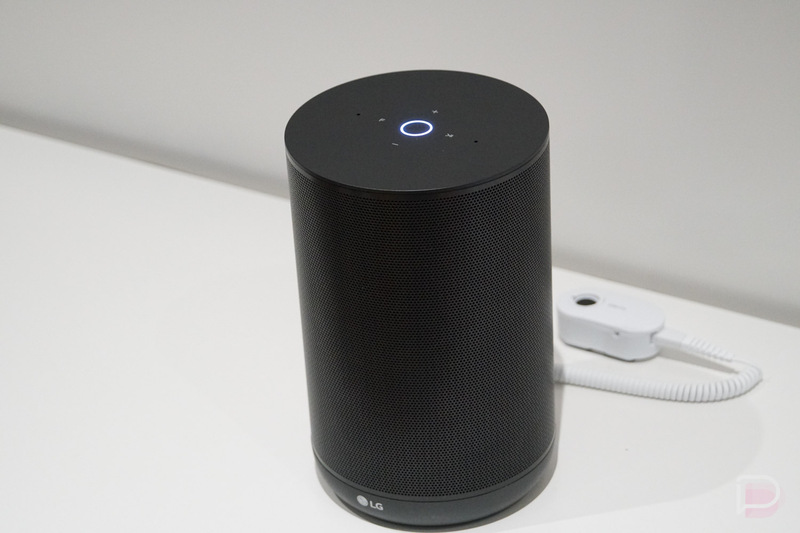 The two products here are the LG ThinQ Google Assistant Touch Screen Speaker (WK9) and the LG ThinQ Google Assistant Speaker (WK7). 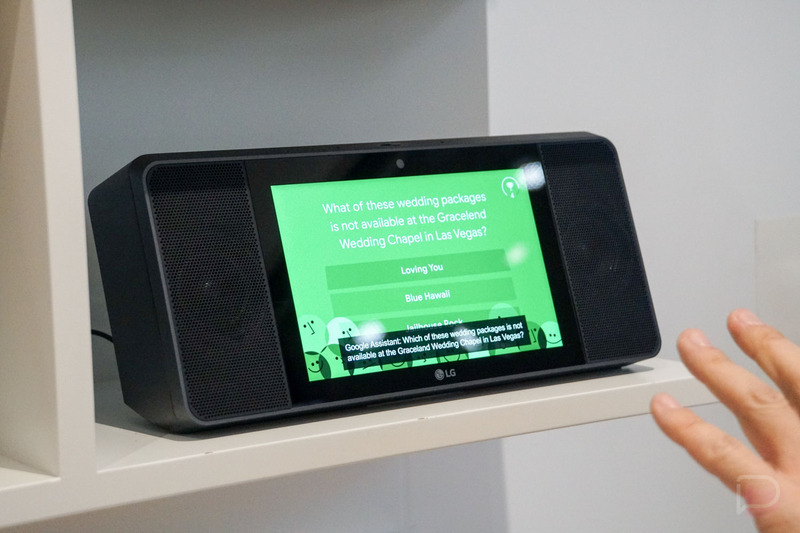 The touch screen speaker is one of the first Google Smart Displays that will act as a Google Home with a touch screen, while the speaker is an LG-powered Google Home, basically. We saw these at CES, like Lenovo’s products, only we didn’t necessarily receive many details on them from LG including specifics for availability or price. Assuming B&H is correct here, we now know that the LG Smart Display will cost close to $300, while the regular LG Google Assistant speaker will run close to $200. B&H does not have an expected ship date just yet. In terms of specs, we know that both speakers were tuned with Merdian Audio technologies, have Chromecast built-in, and that the regular speaker is a certified Hi-Res audio device. We know that the Smart Display will feature an 8″ display and front-facing camera too. The rest of the story is mostly a mystery.